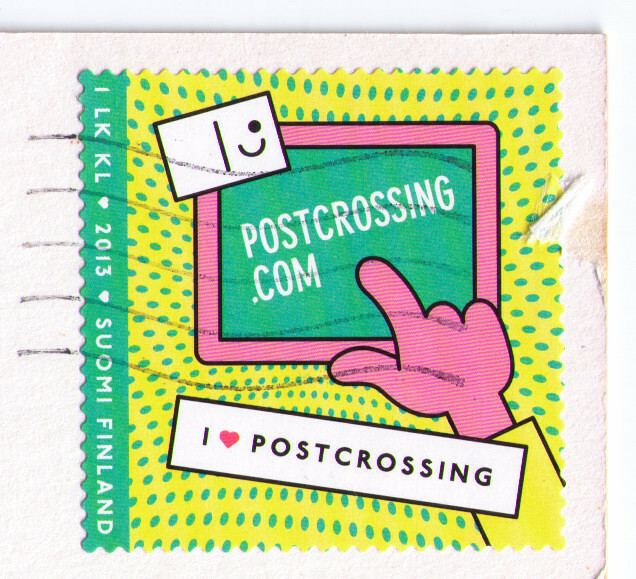 I think it would be wonderful if the USA would issue a Postcrossing stamp, but I somehow doubt that is very likely to happen. I hadn't heard of this! I really like the colours. I have seen it earlier in the Postcrossing blog and I liked it. These stamps are quirky but fun. I wish I could get these some day. I got one of those the other day and really was happy to see it. Made me smile from ear to ear. Gasp - I had no idea, how LOVELY that Belarus joins in! I like their stamp. Now I'm all excited to get one of those someday!